The Lewes area was already well-populated in the Roman era. Caburn was already an ancient feature in the landscape. The field systems created by Romano-British farmers are evident on Malling Down, and the footings of their roundhouses have been discovered in local digs. 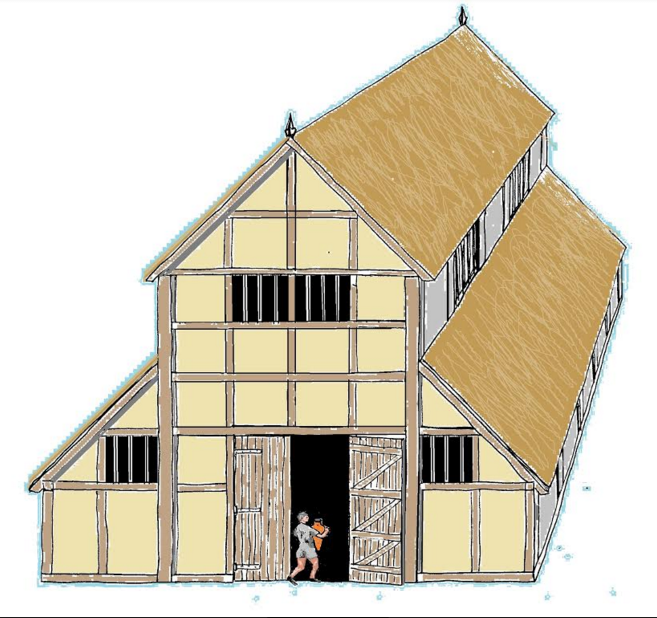 There were Roman villas at Plumpton, Barcombe, Ringmer, Laughton and Beddingham and a surprisingly large detached bathhouse was discovered near the medieval Barcombe church. There were iron workings in the Weald and Roman roads criss-crossed the district. However, King Alfred’s burh at Lewes was still many centuries in the future, and four years ago David and Rob told us about the discovery of the major Roman settlement on the navigable Ouse, near Barcombe Mills. It was created soon after the Roman invasion and remained active for the greater part of the Roman occupation period. Since then the Culver Archaeological project, led by David & Rob, has completed four more seasons of excavation at the site. They have used geophysical techniques to explore the neighbourhood, to establish the extent and nature of the settlement and its relationship to the local road and river transport systems. In this talk David ad Rob will be telling us what they now know, and what remains to be learnt from future work. There is an entry fee for these meetings, payable at the door, of £1 for members, and £3 for non-members.